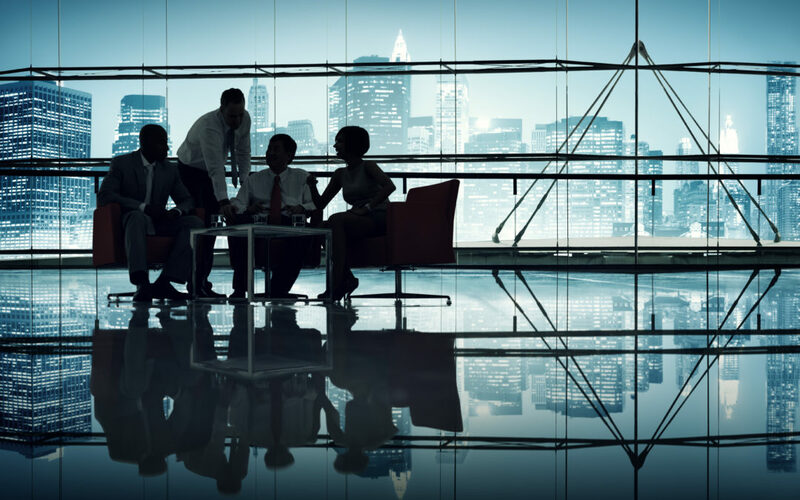 In this article we highlight 5 of SA’s top black CEO’s. 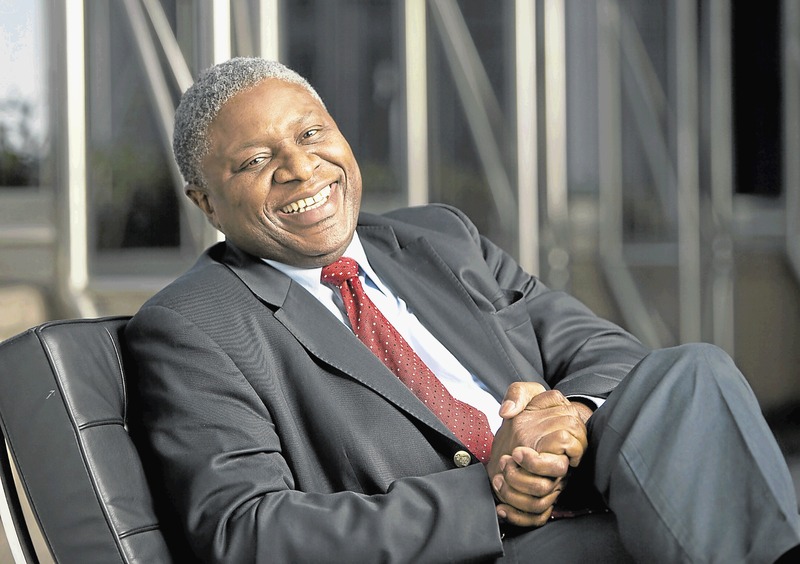 Sipho Nkosi is the Chief Executive Officer at Exxaro. He was appointed in November 2007 and announced earlier this year that he will be retiring in March 2016. Nkosi is described as being instrumental in the company’s growth, having it listed on the JSE within just a year. Under Nkosi’s leadership, Exxaro developed into one of the largest and foremost black-owned, South African-based diversified resources companies. With him at the helm, Exxaro has achieved an 80% reduction in fatalities and a 50% reduction in lost time injury frequency rate. Khanyisile Kweyama is the CEO of Business Unity of South Africa (Busa) as of January 2015 and is responsible for the organisation, which sets out to represent the business interests of South Africa. 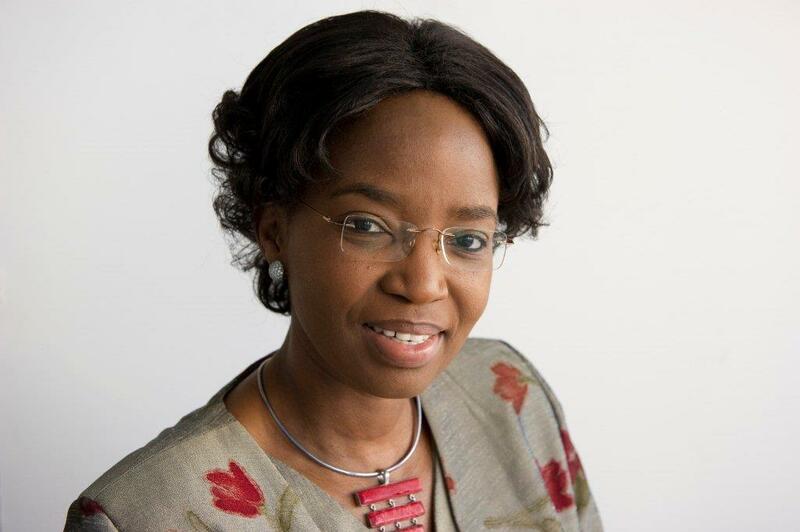 Kweyama was named as 2014’s Most Influential Women in Africa and was the first women in South Africa to be Vice-President of the Chamber of Mines. 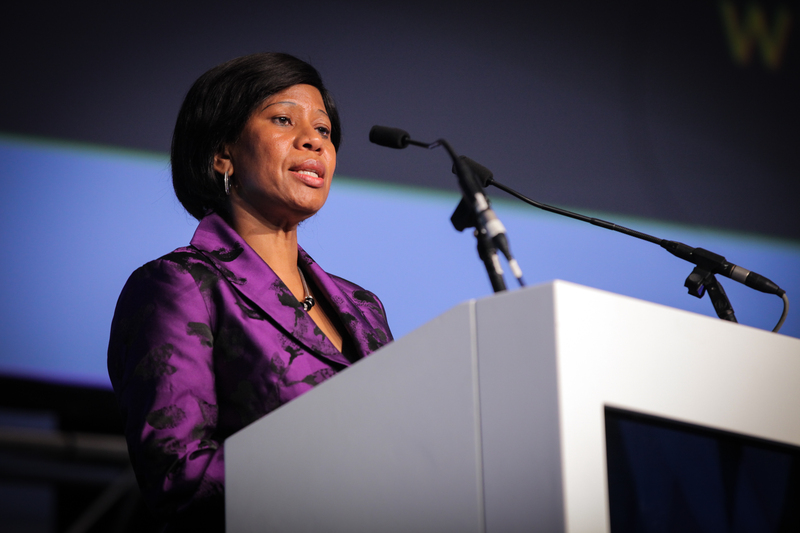 In 2015 she was named by President Jacob Zuma as a National Planning Commissioner. Prior to his his career in South Africa, Mbazima was exposed to the mining industry in ZImabwe for several years where he played a pivotal role in the commercial and finance negotiation aspects of the business. 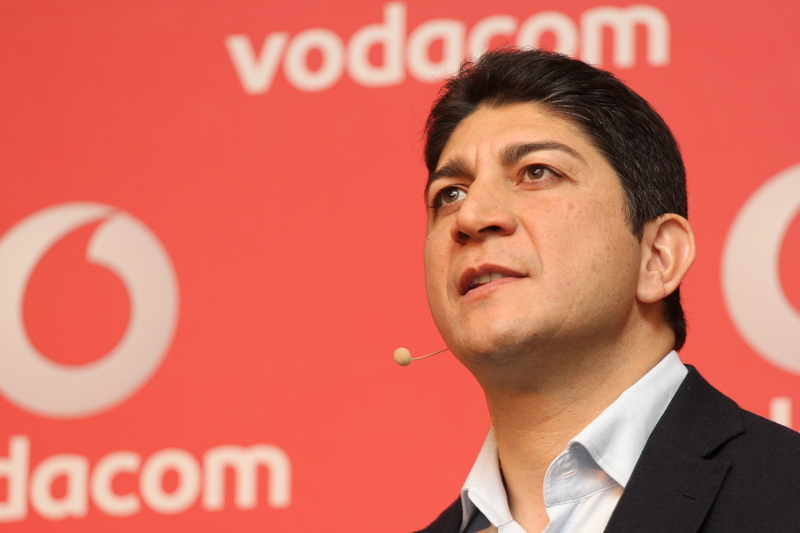 Mohamed Joosub is Vodacom Group’s CEO. He obtained his Bachelor of Accounting Science (Honours) from the University of South Africa (Unisa) and an MBA from Southern Queensland University in Australia. Joosub started out at Vodacom as an accountant, but soon he started looking for increased responsibilities and demanding a level of work which would provide a challenge and match his capabilities. He grew to become the Managing Director of the company’s first ever equipment department – Vodacom Equipment. This led to the opportunity to move to Spain for a year to help revolutionise Vodafone, the sister company of Vodacom. Joosub’s business experience started at the age of five. Instead of playdates and sandpits, Joosub was selling samosas on the streets of Pretoria and by the time he was 12 he was running his uncle’s bottling factory during school holidays. BEE Investment Group in South Africa and the rest of Africa. Mokgosi-Mwantembe graduated from Loughborough University in the United Kingdom with a BSc and MSc, as well as completing business courses through Harvard and IMD while in Switzerland. 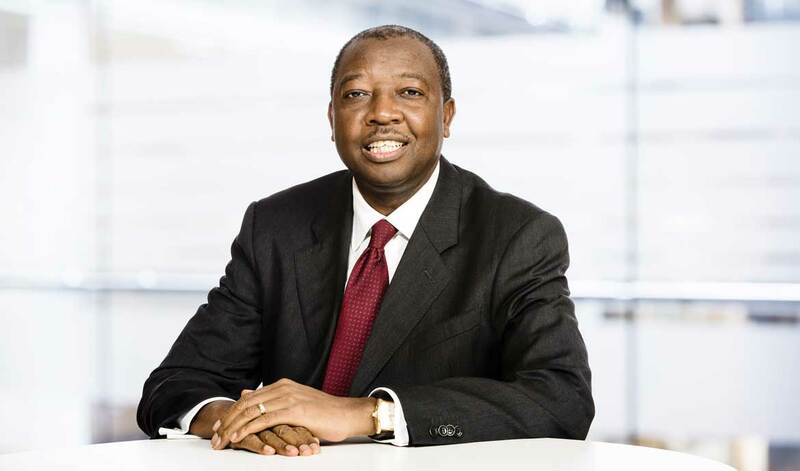 Mokgosi-Mwantembe has vast experience in the telecommunications industry in South Africa and serves on the boards of multiple organisations such as Vodacom, Absa, Paracon Holdings and Knorr-Bremse SA. She has been awarded with the title of Top ICT Individual for 2005 and Top ICT Business woman in Africa; as well as being a finalist in the ICT Sector in CEO Magazine’s SA’s Most Influential Women in Business & Government.